See below for some of our recent projects. Calyptus was awarded a five year contract to conduct Triennial Reviews for transit agencies throughout the United States focusing on 17 areas of grants management. We have conducted over 200 Triennial Reviews, including Enhanced Review Modules. We have also delivered technical assistance and training through workshops/webinars. Additionally, we conduct Specialized Title VI, EEO, DBE reviews. Calyptus is developing transit agency training standards and plans with 5 pilot programs within MDOT. Calyptus has provided LEAN methodologies and services to State of Connecticut agencies to achieve process improvements. Calyptus provides commercial training delivery and ancillary support with MOBIS. Topics broadly include procurement, contracts, negotiations, and management. Calyptus conducts LEAN methodologies and services to achieve process improvements within the Department of Enterprise Services with the State of Washington. Calyptus will conduct an analysis of their procurement and the effectiveness and compliance of the agency’s mission, processes, and resources. Calyptus has performed procurement and transit management assessment work with NCTD on a variety of areas, including Federal compliance, procurement and contract administration, and process improvement. Additionally, Calyptus developed customized eLearning courses for NCTD staff. Calyptus has developed an oversight program for its subrecipient and has used this process to deliver independent and objective compliance reviews of OCTA subrecipients, and will continue to do so over the next 3 years. Calyptus is conducting a strategic sourcing spend analysis for PASSHE and will provide recommendations based on our findings. Calyptus proviced commercial training delivery and ancillary support to DOE. Topics broadly include leadership, communication, negotiation, and procurement. 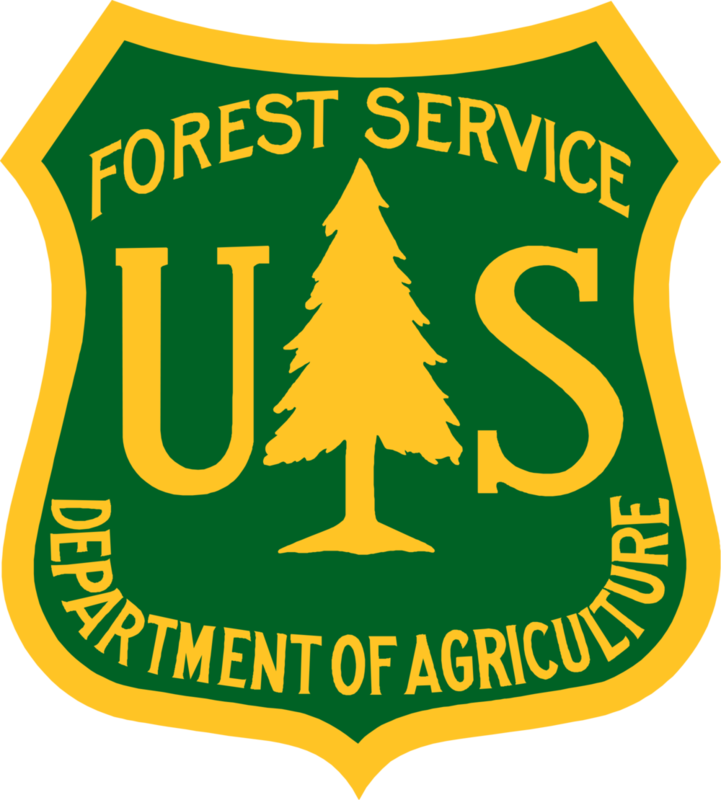 Calyptus provides Grants Management Training to the US Forest Service on a variety of topics including Grants Performance Management, Monitoring Grants and Agreements, Federals Grants Update and Financial Management of Federal Grants. In-person and eLearning off-the-shelf course trainings are available for NASPO officials. Topics broadly include negotiation, procurement, management, and service.